The friendly and experienced dental hygienists at our office provide thorough adult teeth cleaning that will not just brighten your smile, but also will help prevent future dental problems. In order to promote good oral hygiene, adults should have a complete, professional teeth cleaning at least every six months with their bi-annual visit to the dentist. 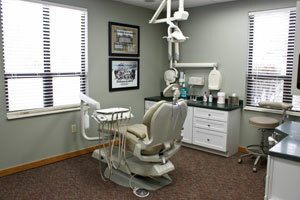 Teeth cleaning by a hygienist will not just remove plaque, but also will help rid your mouth of calcified and hardened plaque, also known as tartar, calculus, or “build-up.” Home tooth brushing is not enough to remove the hardened plaque, which is what makes the services of a hygienist so vital to overall oral health. Removing plaque can help prevent such conditions as gum disease, tooth loss, and bad breath, and it will brighten your smile.